Throughout history, countless publications have faced censorship and banning in many countries around the world for a variety of reasons, be they religious, political, or just plain ridiculous. 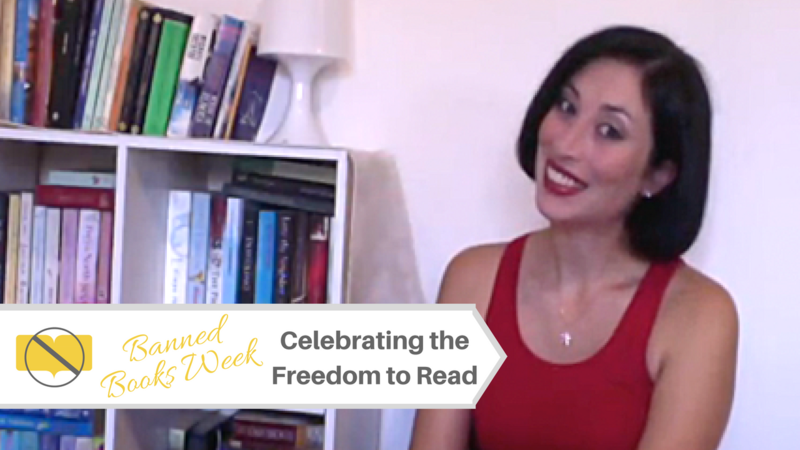 As this week is Banned Books Week, I wanted to take a minute to talk about banned books and celebrate the freedom to read. What are some of your favourite banned books? Know of a really ridiculous reason why a book was banned? Share in the comments section below.